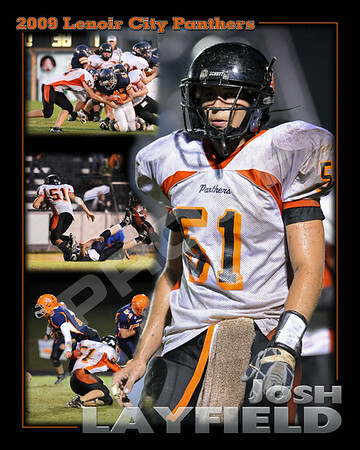 Below are a few examples of posters that I have done over the last couple of years for Lenoir City High School and North Middle School. I really like the 16×20 inch poster format for a couple of reasons: a) it is easy to find frames for this size – I have even bought frames at Walgreens when I was in a tight squeez; b) they can be printed 8×10 at a reduced cost and they still look great. Obviously, I can make other sizes as well including: 10×20, 24×16, 18×24, 20×30 . . . etc. If you already have the pictures and an idea please contact me and I can make a poster using your images. 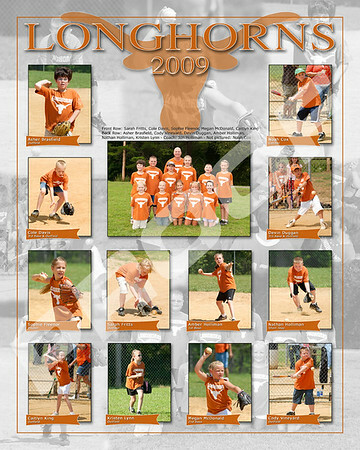 16×20 posters start at $60 and prices will vary based on the amount of time required to complete the project. Click on the image to see a larger size. 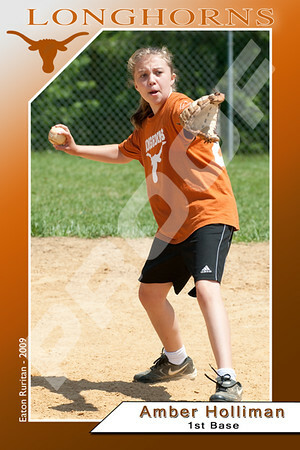 This is a set of custom images I made for my daughter’s baseball team. 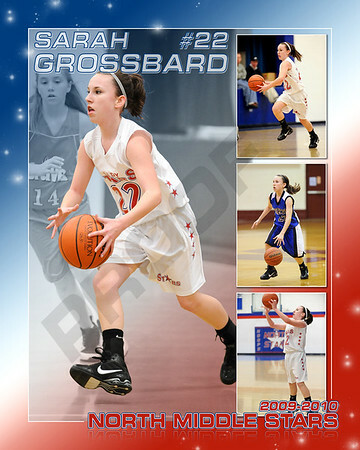 It included a 4×6 individual players card, a 5×7 team photo with the player names, and a 16×20 poster printed 8×10. 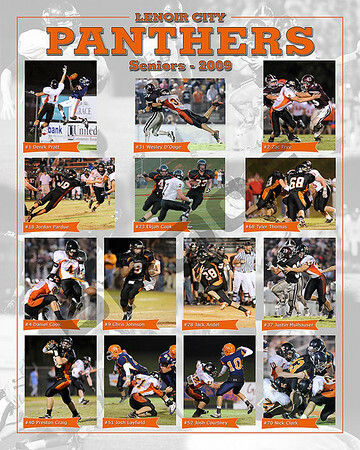 The poster included the team photo and and an individual action shot of each player. 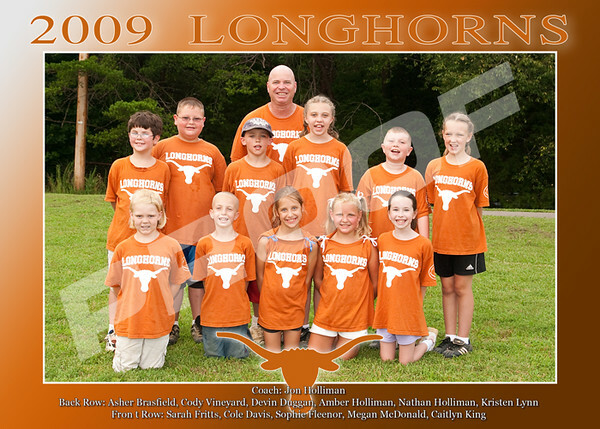 It also included player names, numbers, and positions. As I noted in the “Custom Poster” above, the 16×20 poster (which I kept for myself) makes a great 8x10s print. 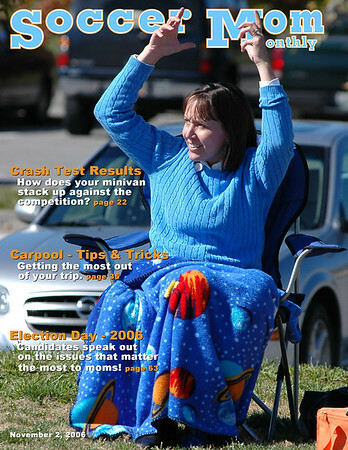 These are some example magazine covers. 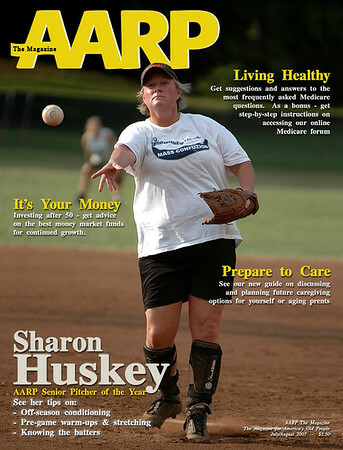 A couple (AARP and Soccer Mom Monthly) were done as practical jokes and the Sports Illustrated was done for my daughter’s baseball team that only won 2 games all year. 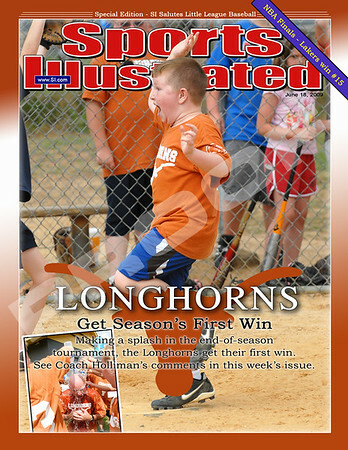 Their first win came in the last 2 weeks of the season with my newphew scoring the winning run. I was really glad that I was shooting that day because I would have hated to miss that shot. Again, these types of images can be made with my images or yours.